The very definition of music, and particularly, a cappella, has changed throughout the centuries. Here, with these groups, you can hear what a cappella sounded like in the days when it really was written to be performed in the chapel. Whether women’s groups from the U.S. or Norway, men’s ensembles from the UK or mixed-voice ones from Belgium or America, there are talented groups around the planet who are bringing new life to centuries-old music, exploring history and making it come alive to fans everywhere. If you like a cappella, you should know where it comes from  and with these groups, you’ll learn exactly that. 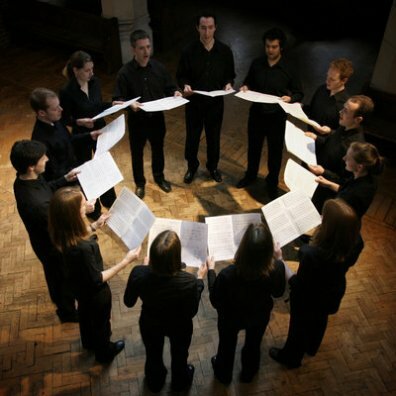 Originally formed in 1986 to experiment with the sound of medieval chant and polyphony as sung by higher voices, Anonymous 4 has become renowned for its astonishing vocal blend and technical virtuosity. 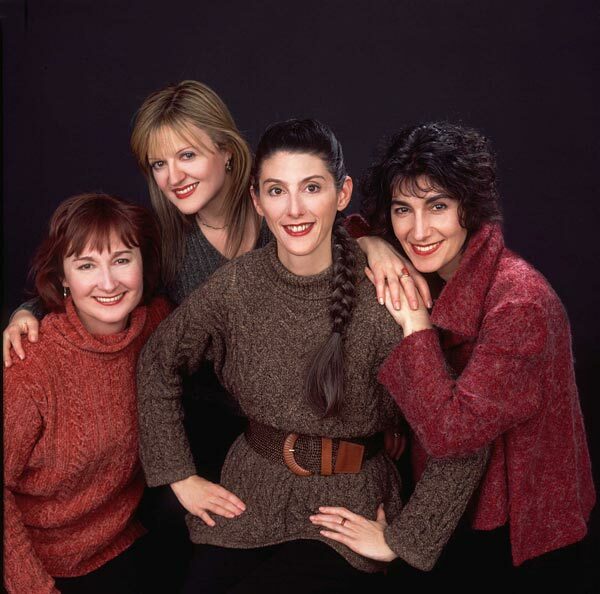 The four women of Anonymous 4 combine musical, literary, and historical scholarship with 20th-century performing intuition as they create innovative programs interweaving music with poetry and narrative. Anonymous 4 has performed to critical acclaim on music series throughout North America, in such cities as Boston, Chicago, Cleveland, Denver, Houston, Los Angeles, Philadelphia, Pittsburgh, San Francisco, Seattle, Vancouver and Washington, DC. The music of the ancient Celts has been all but lost except for a handful of strange and beautiful fragments. 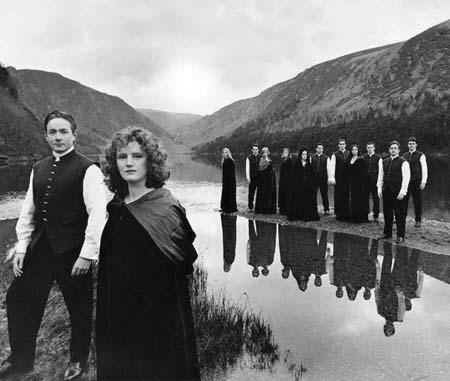 Anuna was founded by the young Dublin composer Michael McGlynn in 1987 to explore and redefine this music, which has been a significant part of Ireland's rich and turbulent history. The haunting sound-world created by Anna breaks down the barriers between the spiritual and the sacred, the real and the unreal, putting them very firmly at the front of the musical renaissance now coming from the Celtic lands. 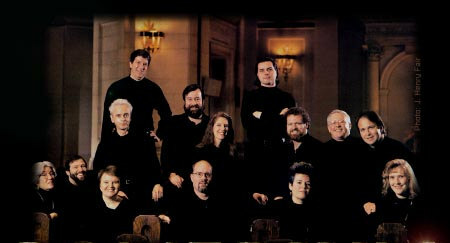 Since 1989, The Cardinall's Musick, directed by Andrew Carwood, has forged for itself a formidable reputation. Originally known for bringing neglected masterworks of the English Renaissance to a wider public, the group has thrilled audiences with its expressive, vibrant and moving interpretations - characteristics not always associated with performances of music from this early period. 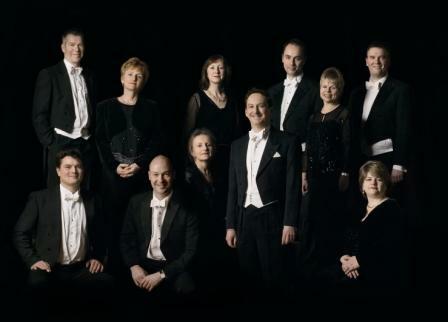 This expressiveness comes from the open and soloistic way in which the singers are encouraged to perform within the consort and from the confidence of a unique partnership; a partnership between awareness of the music and text and a vital emphasis on academic excellence. The co-director musicologist, David Skinner, freshly edits the music from the original manuscripts (or contemporary printed editions). 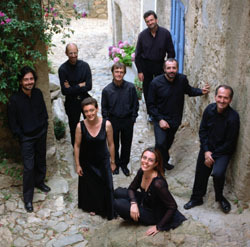 The Hilliard Ensemble is one of the world's finest vocal chamber groups, and is probably unrivalled for its formidable reputation in the fields of both early and new music. Its distinctive style and highly developed musicianship engage the listener as much in medieval and renaissance repertoire as in works specially written for the group by living composers. 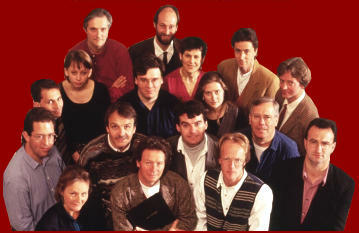 The ensemble's performing schedule is busy and varied, amounting to some hundred concerts a year. Its substantial following in Europe, particularly in Mediterranean and central European countries, is augmented by regular visits to Japan, the USA and Canada. Stile Antico is an ensemble of young British singers, fast gaining recognition as one of the most original and exciting new voices in its field. 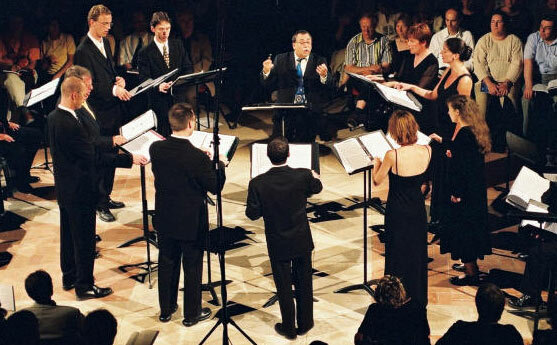 In 2005 the group won the inaugural Audience Prize at the Early Music Network International Young Artists’ Competition, drawing critical praise for its ‘wonderfully vivid singing’ and ‘perfectly focused and ideally balanced voices.’ Since this success, Stile Antico has appeared throughout the UK, including at the City of London, Lake District Summer Music and Beverley and East Riding Festivals; engagements for 2007 include the York Early Music Festival. The group has also collaborated with Sting on tour in his project Songs from the Labyrinth, performing lute songs by John Dowland. 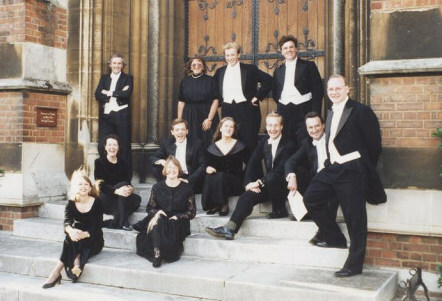 The Tallis Scholars were founded in 1973 by their director, Peter Phillips. 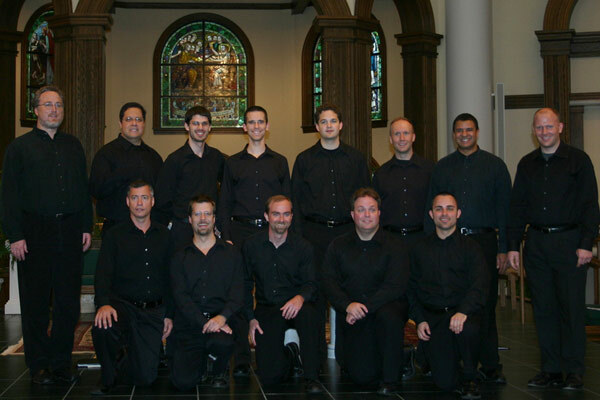 Through their recordings and concert performances, they have established themselves as leading exponents of Renaissance sacred music. Their exploration of the depth and variety of this repertoire has reached a world-wide audience. Peter Phillips has worked with the ensemble to create, through good tuning and blend, the purity and clarity of sound which he feels best serves the Renaissance repertoire, allowing every detail of the musical lines to be heard. 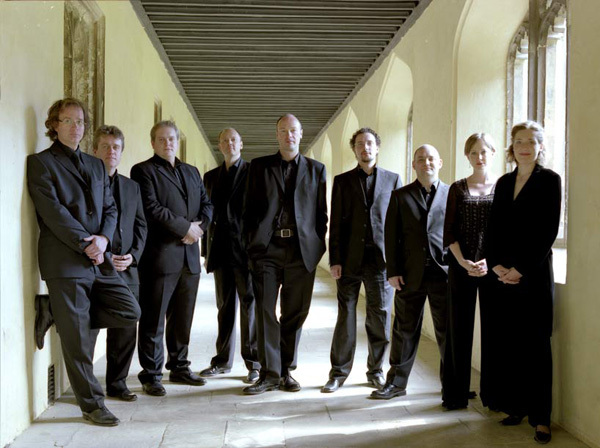 It is the resulting beauty of sound for which the Tallis Scholars have become renowned. 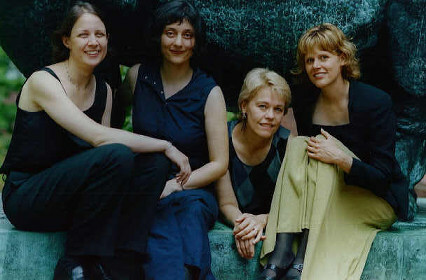 Trio Mediaeval was founded in Oslo in 1997, has developed three distinct strands of repertoire: polyphonic medieval music from England and France, contemporary works and Norwegian medieval ballads and songs. 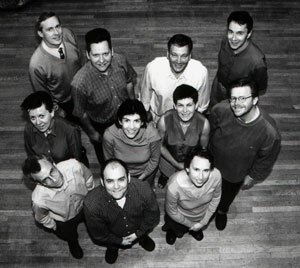 The group’s initial phase was inspired by intense periods of work at the Hilliard Summer Festival in England and Germany, and subsequently with Linda Hirst and John Potter. 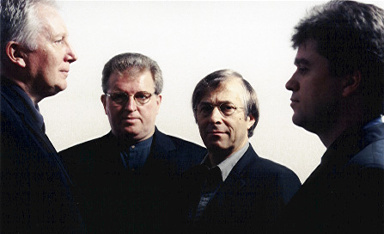 The trio has collaborated with many composers, including Gavin Bryars, Ivan Moody, Roger Marsh, Paul Robinson, Piers Hellawell, (UK), Joanne Metcalf (USA), Thoma Simaku (Albania), Oleh Harkavyy (Ukraine), Gonzalo Macías (Mexico), Bjørn Kruse and Andrew Smith (Norway), and Sungji Hong (Korea).